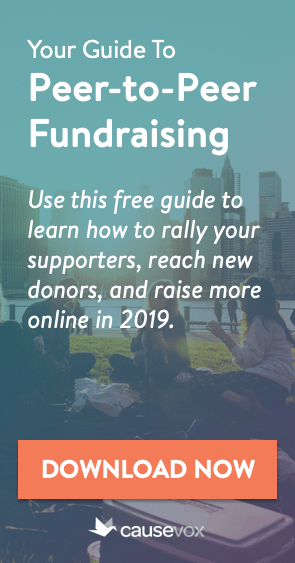 In Mastering Online Fundraising, our class for non-profit fundraisers, we talk a lot about how small changes to your online fundraising strategy can result in major returns, including new prospects, new event attendees, and of course, new donors. One of the best ways to find new prospects for your online fundraising funnel is to give something away for free on your website. Well, okay, not totally for free – instead, try giving something away in return for a person’s name and e-mail address. You are collecting e-mail addresses on your website, aren’t you? Take a look at The Fundraising Authority website. See that big sign-up box for our newsletter on the top right corner? You have one of those, don’t you? If not, you should get one, and offer to give your users something of value, for free, in return for giving you their e-mail addresses and permission to add them to your e-newsletter list. This giveaway could be as simple as a special report or article delivered via e-mail, or as tangible as an invitation to your annual cultivation event or a free bumpers sticker highlighting your cause. One of the primary purposes of your website should be to find new prospects to communicate with by collecting e-mail addresses from those who visit the site and support your mission. 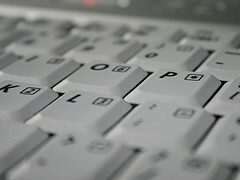 What are you doing with your current e-mail contact list? Are you sending out newsletters? 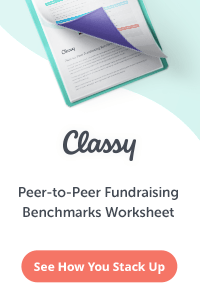 Making asks with e-fundraising letters? Inviting people to non-ask events? 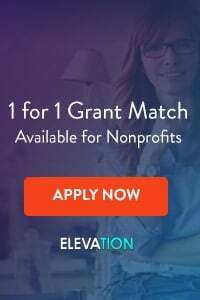 All of those are great tactics, but here’s one that has worked wonders for many organizations: try asking your email subscribers and social media network to take just a little action on your behalf – something other than giving money or asking others to give money. Asking for your e-contacts to take (just a little) action on behalf of your non-profit is a great way to move those who simply signed up for your newsletter to stay informed into contacts who feel like part of your team (a key step before you can ask for money). The action you request from your e-mail and social media contacts should be something simple, like sending an e-mail to a legislator, signing an online petition, or re-tweeting your latest update. Make the task short and easy to do, and more people will follow through, which will mean more people will be ready for even more action (or an ask) next time around). If you are active on social media sites like Twitter, Facebook, and Google+ (your non-profit is active in social media, right?) try creating social media leadership roles for your non-profit and fill these roles with volunteers and key supporters. The role of these leadership teams should be to spread the word about your non-profit online and continue to add friends and contacts to your network. For example, you might have a Facebook Networking Team that agrees to like and share your posts with their friends on the site, or a Twitter Team that re-tweets your updates and drives their own networks to your website. Once your teams are in place, give them some defined tasks to do on a regular basis, then follow-up to motivate them and track their progress. Having evangelists like this out on the web spreading the good news about your non-profit can dramatically increase the amount of online engagement received by your organization. Want to learn more about how to quickly increase your organization’s fundraising capacity? Check out How to Rapidly Grow Fundraising at Your Non-Profit. Next post: What Exactly Should My Non-Profit DO on Social Media?